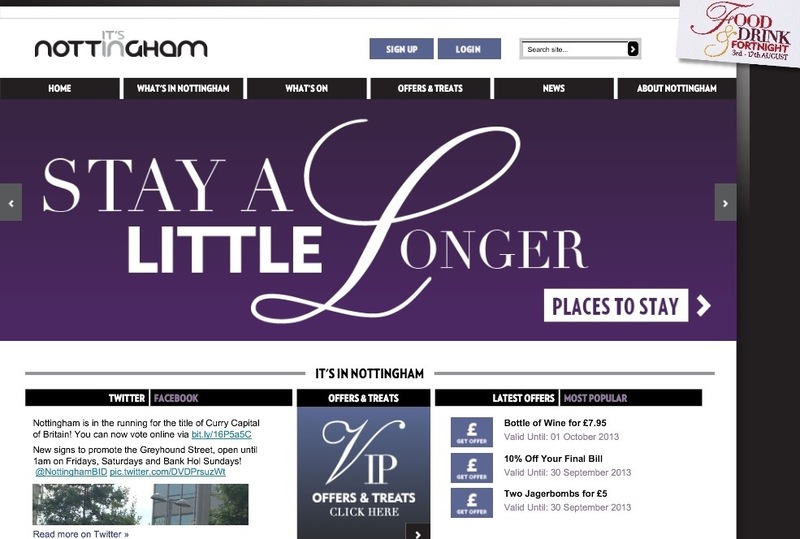 Nottingham Bid’s marketing manager presented a web-site and application offering information on Nottingham city centre shops and offers. 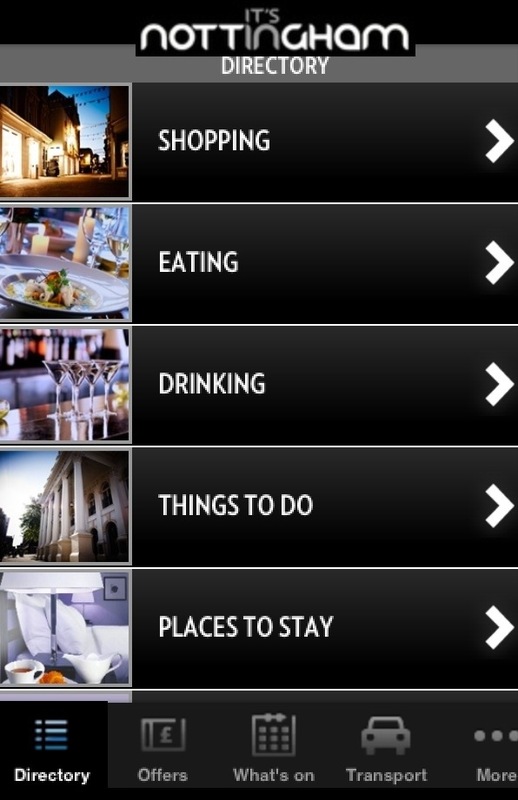 To be launched properly later this month (circa 23rd), the web-site is available at http://www.itsinnottingham.com/ and the application is available on Apple technology. Why not try using the application now? A similar approach is being rolled out in Ipswich, and Liverpool might be doing something similar. 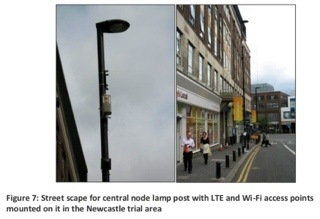 Nottingham City Council’s City Centre forum heard about small cells, as the next step in wireless telecoms and thought suitable for city centres. Trials have ben taking place in Newcastle and Bristol. As it happens Intu are already pushing on with plans to introduce free wi-fi at their two shopping centres in Nottingham. 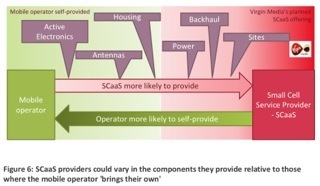 However, turns out there’s an issue with pricing of cabled broadband to Nottingham city centre properties. 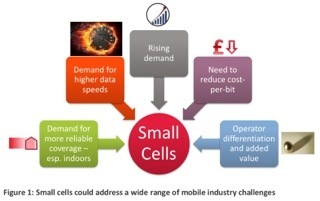 Also need to work out where small cells kit can be installed, and whether and how we need to drive on with content to boost applications that “augment reality”.